The Run For The Island 5K is an annual fundraising event to benefit God’s Ministry in La Gonave, Inc. This ministry serves the physical, educational, spiritual, and medical needs of the residents in the village of Belle-Vie on the island of LaGonave, Haiti. This event has funded the construction of a 5 room school house which serves 200+ children, and a reservoir to collect clean drinking water for the school children as well as residents of the village. Interested in our Sponsorship Levels? Click Here for More Info. 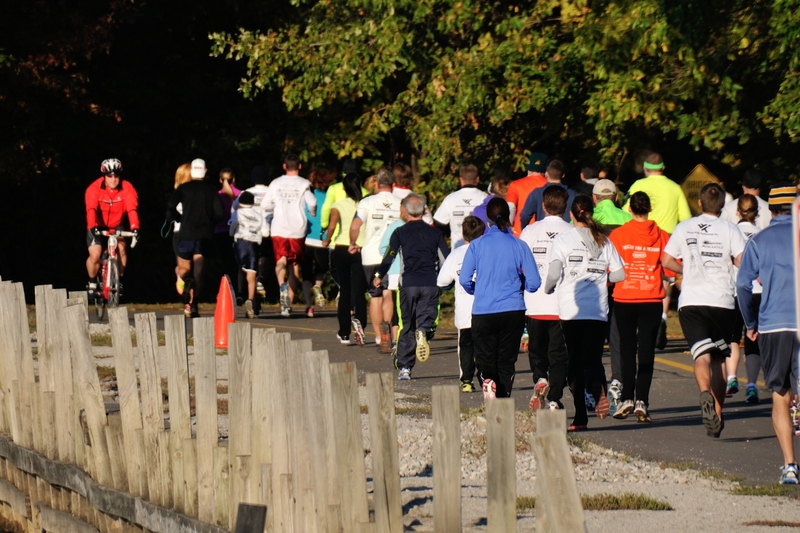 This year’s Run For The Island 5K is set to take place in beautiful Creve Coeur Park, Sunday September 21st at 9:00 am. An alternative 1 mile fun run/walk will be offered. Awards will be given to the top make and female runner as well as top runner in age divisions. Water and bagels to follow the race as well as an exciting charity raffle featuring: Samsung 55″ LCD TV, Apple iPad Air, Apple iPad Mini, Silver GoPro, and more! Raffle tickets may be purchased on our Donate Page; at World Wide Technology; or morning of the race. Drawing to take place immediately after the Run. Need not be present to win. Registration fee is $30. Register by September 13th to be guaranteed a shirt!